4k00:06PHUKET, THAILAND - JANUARY 1, 2017: "Airasia" airplane lands over the Mai Khao beach. Mai Khao beach at Phuket Airport is one of the most popular beaches among tourists in Phuket. 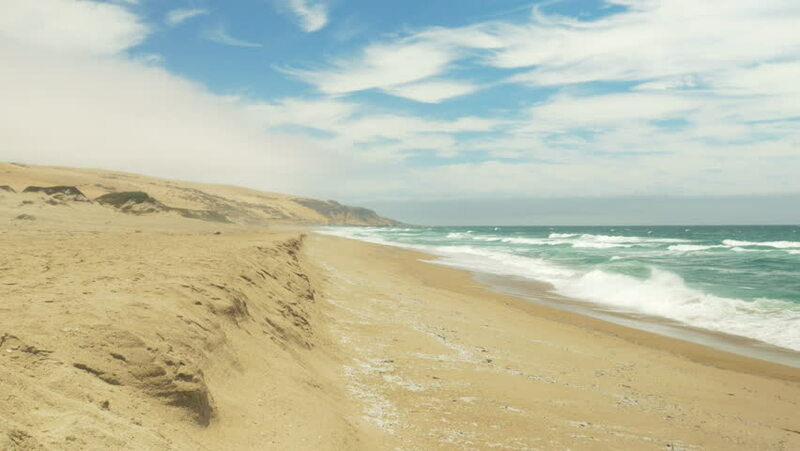 hd00:18A beach on the isolated but beautiful Whale Trail in the De Hoop Nature Reserve, South Africa. hd00:51Sea. Mediterranean Sea Waves over Sand Beach Holiday Background HD. Nature. Travel and vacation concept. Video footage 1920x1080p.